Ok, lately I've been on a beauty shopping spree that I feel compelled to write about. I'm totally swooning over all the bright lip colors out there and decided to be bold and give this trend a try. For the most part I don't try on sample lip color at beauty stores/departments with samples. How then can I get the right shade? You guessed it, trial and error. There is a particular shade of pink that I desire, its a deep pink and more or less matte. Last weekend a friend in the beauty field suggested that I try MAC so I"ll head there soon. And I must confess when I want a particular shade, I don't care what brand it is or whether I get it at the drugstore, beauty supply store or department store. 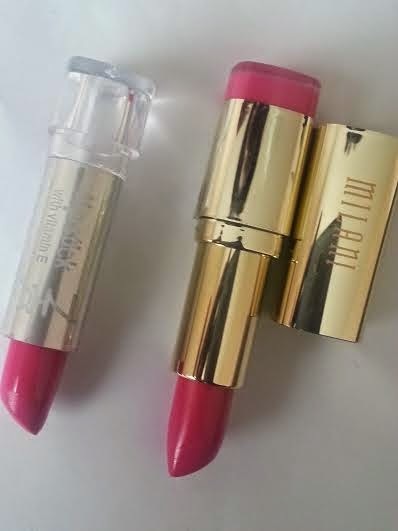 In the interim I bought the 2 pink lipsticks below, they're similar shades of bright pink. One I can't keep because well, they're almost two of the same. 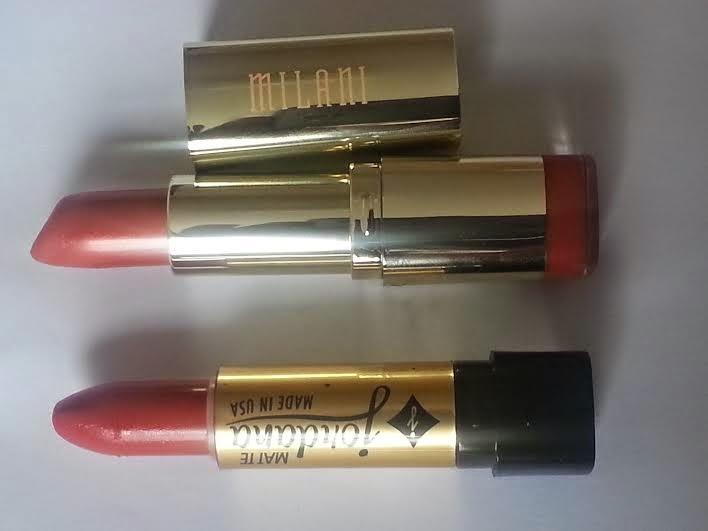 I also got these two "orangey" lipsticks below. Initially I thought they looked so close and I might have to do away with one. However, over the weekend I wore the one to the bottom and voila, its perfect. Not the shade I expected with alot of red in there, but perfect so I'm keeping both. 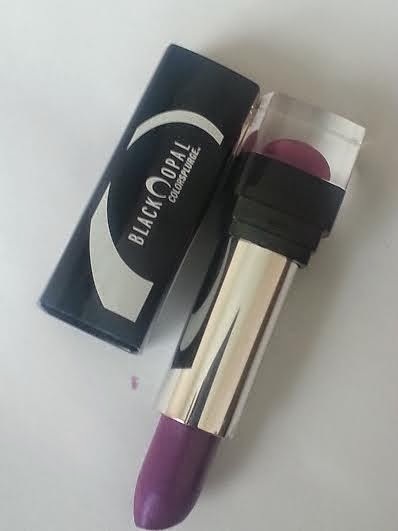 My first bright lip color was this purple which not only influenced me but also a close friend as well to go bright and bold. When I do get that elusive pink lipstick I'll surely let your know. What about you? Do you wear any of the bright and bold lip colors? I have been needing new lipstick for a while and these colors look so yummy and moist. If a lipstick does not have enough moisture in it then it is just feels aweful on and makes your lips look so old!